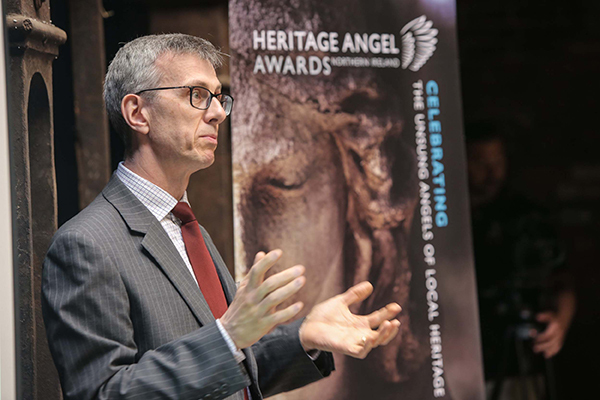 The Inaugural Launch of the Heritage Angel Awards NI took place on 20 June in Riddel’s Warehouse, Belfast. 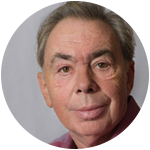 Dr David Johnston, Chair, UHAS welcomed attendees and expressed his thanks to the Andrew Lloyd Webber Foundation and the Department of Communities for their support in bringing the Heritage Angel Awards to Northern Ireland, and added that the Awards present an excellent opportunity to highlight the many successful heritage projects throughout Northern Ireland and to also promote interest and learning to a new audience. 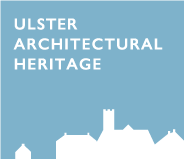 Iain Greenway, Director, Historic Environment Division, Department of Communities, stated that the Department is delighted to be associated with and to support the Awards which will help stimulate action in raising awareness of how our heritage can bring benefits now and into the future.